 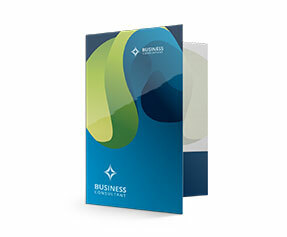 Custom folders are the highly advantageous organizational tools. 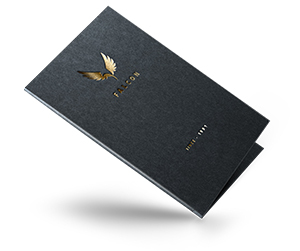 Their uses are almost endless ranging from homes to offices, stores to pharmacies, banks to hospitals and just about everywhere. 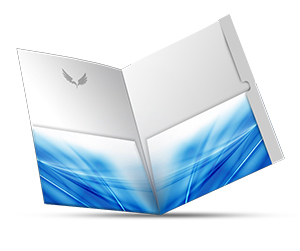 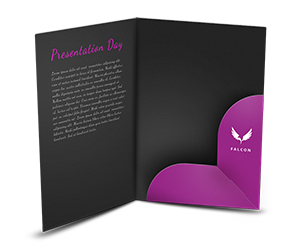 The best thing about custom folder is that they are printed according to your customized requirements. 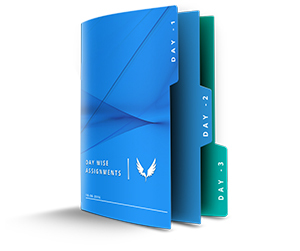 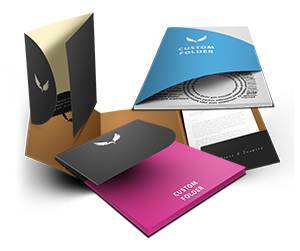 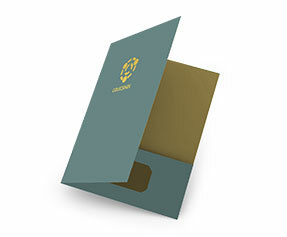 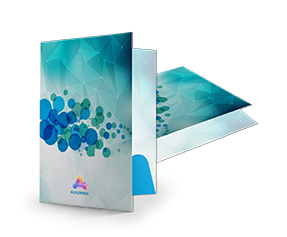 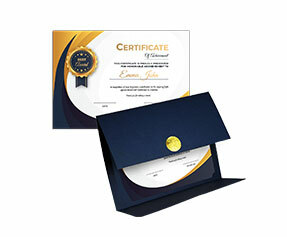 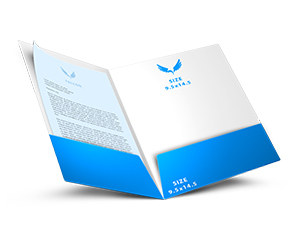 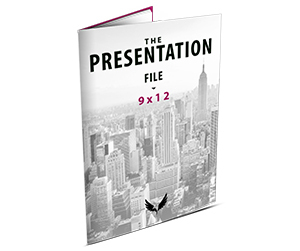 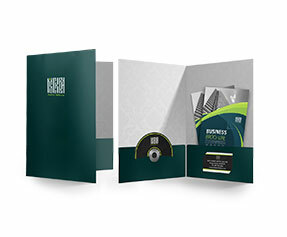 Your custom folders printing is done by making use of 12 point cover (C1S)/100lb cover stock. 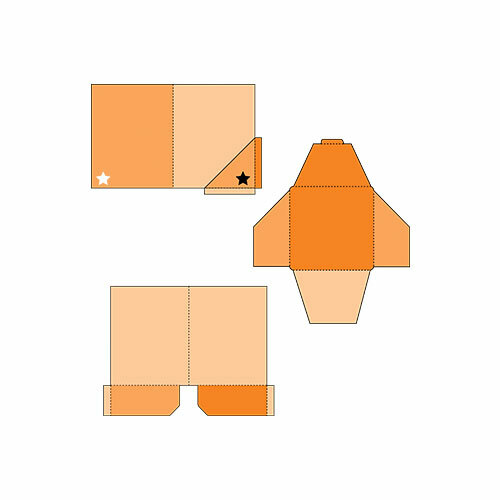 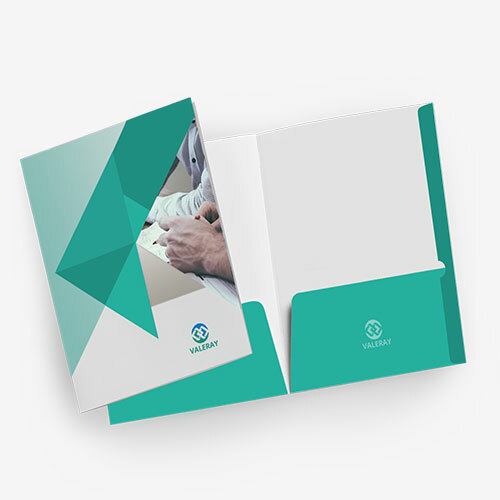 We give you the option to include additional pockets, CD slits or business card slits in your customized folders according to your personalized requirements. 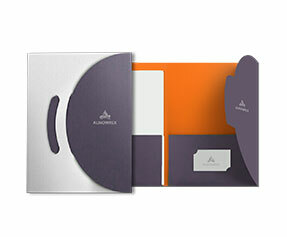 For a fine and neat finish, we laminated your folders with glossy or matte finish. 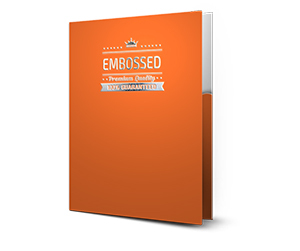 For those looking for additional durability and water resistance, we offer full UV coating. 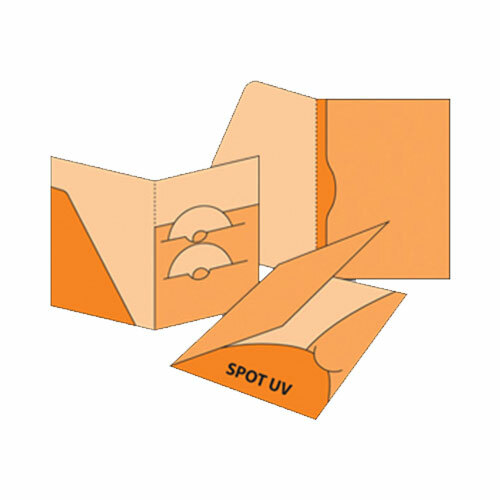 We also provide the services of spot UV coating. 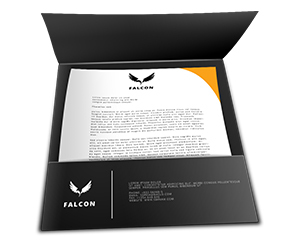 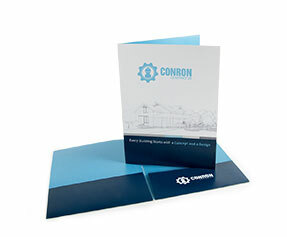 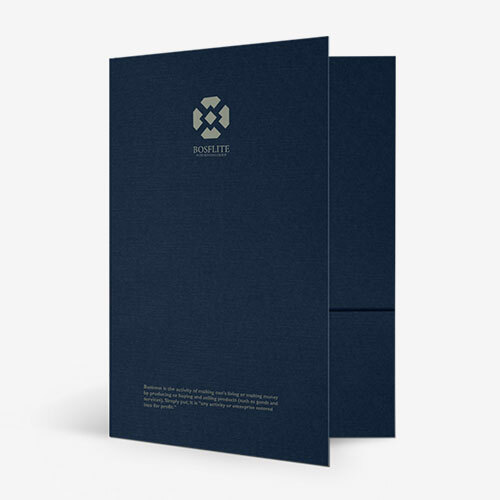 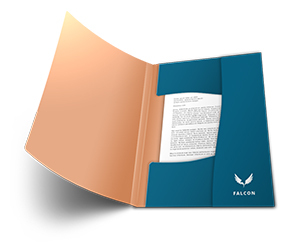 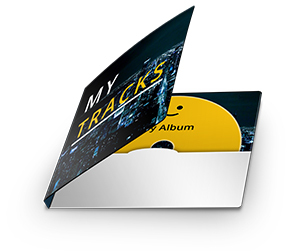 The spot UV coating is used for highlighting a specific area of the folder’s design which gives a more professional and catchy appearance to your custom folders printing. 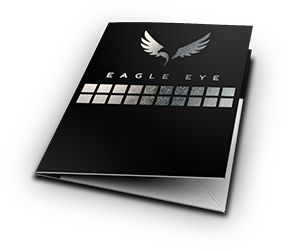 For businesses who want to distribute their catalogs or advertising material among their current or prospective customers, it would be a great way to get their business name and logo embossed on the folder title. 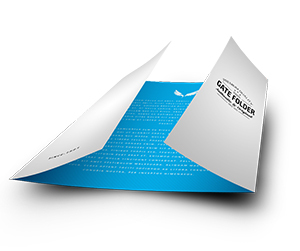 We make use of full color CMYK/PMS (Pantone Matching System) printing process for the printing of your custom folder. 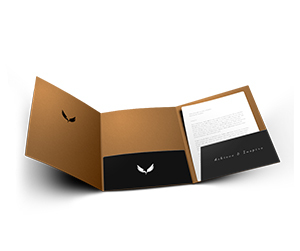 We offer free designing and shipping services for your custom foldersorder at your doorsteps.